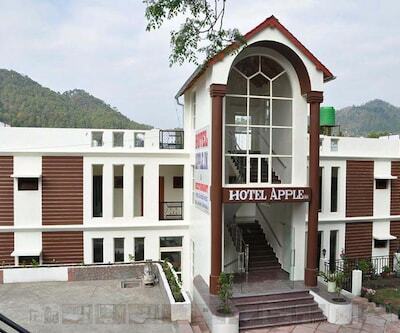 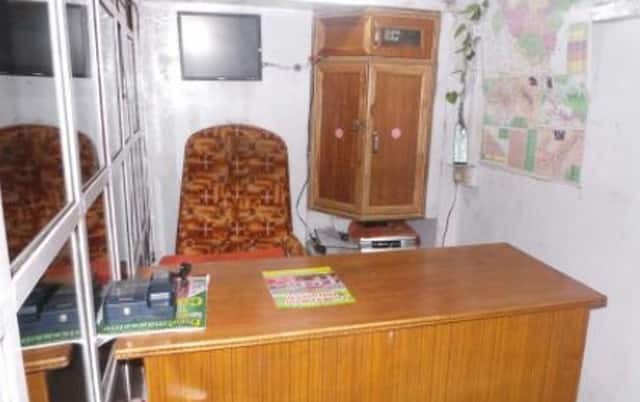 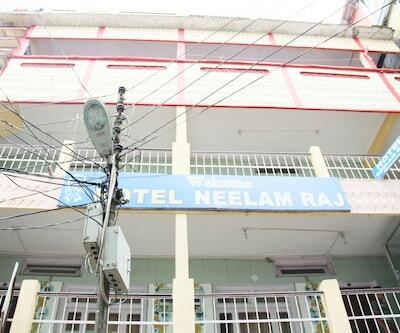 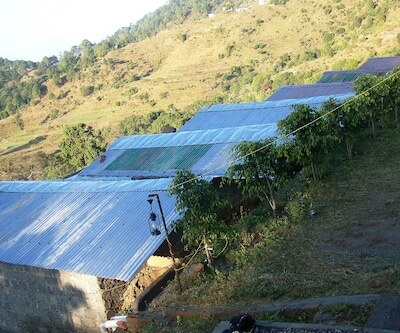 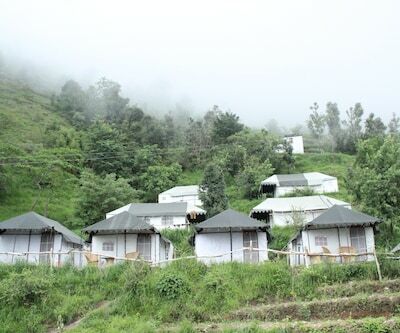 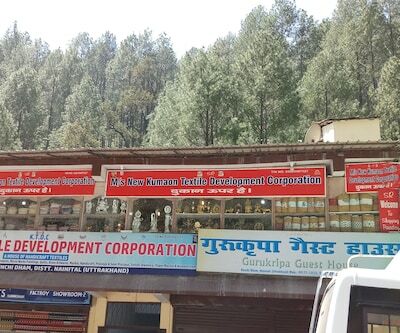 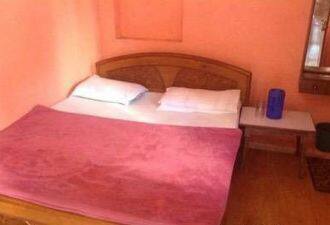 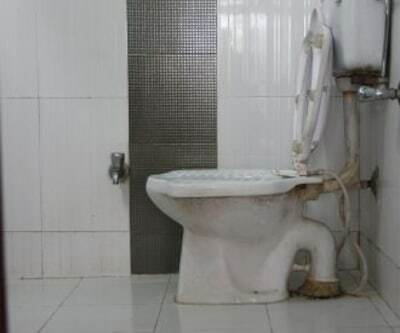 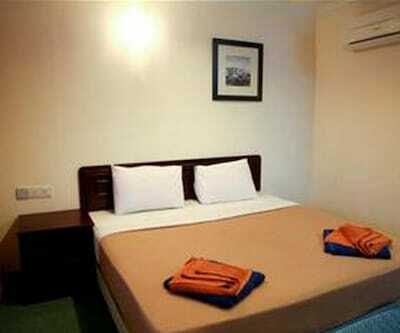 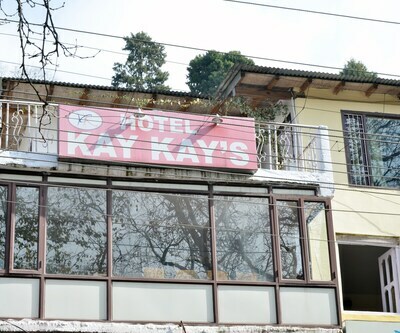 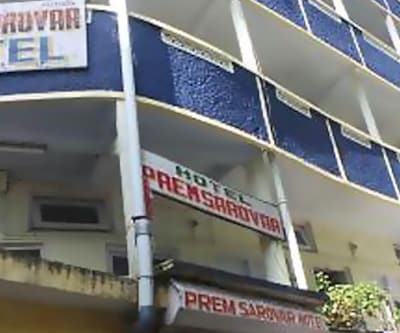 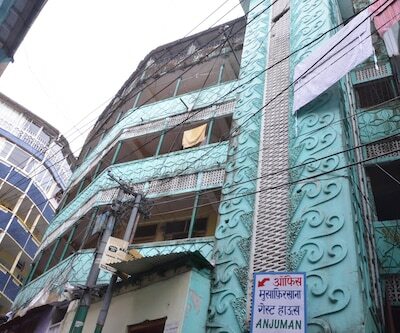 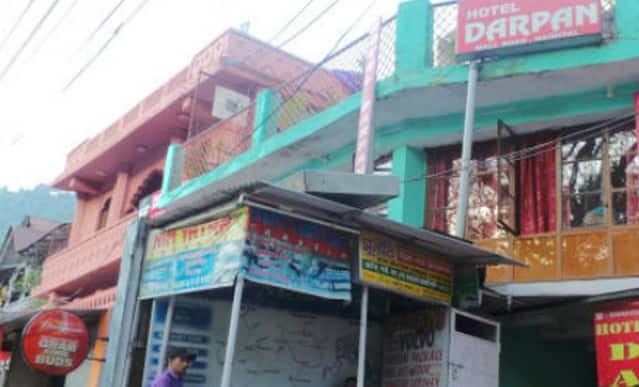 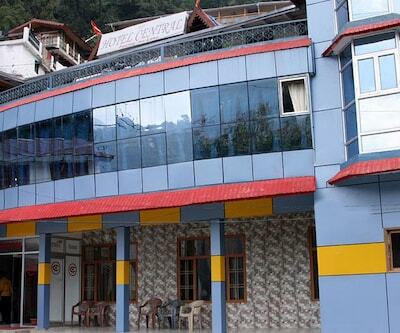 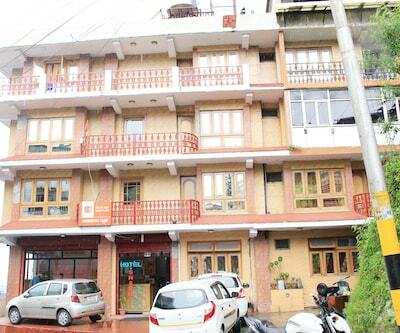 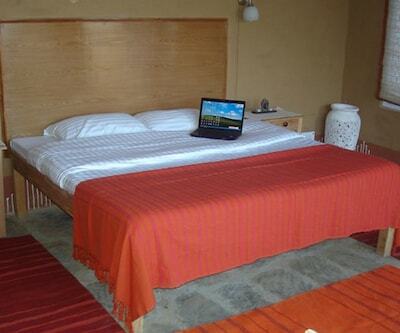 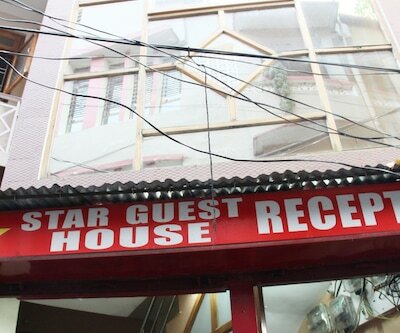 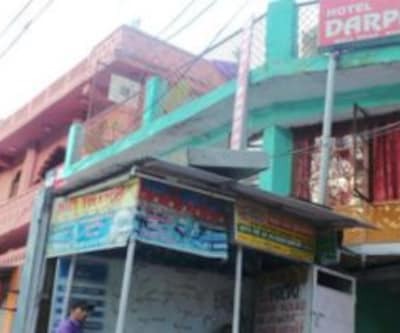 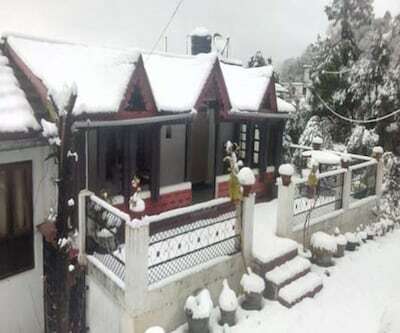 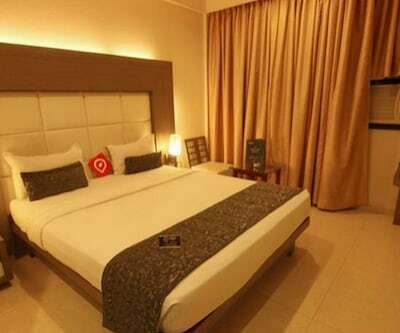 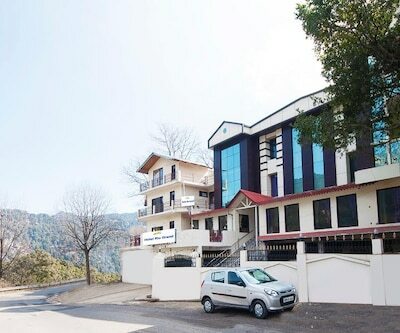 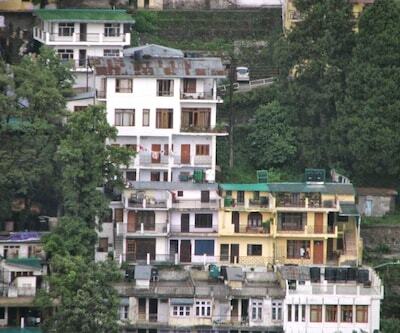 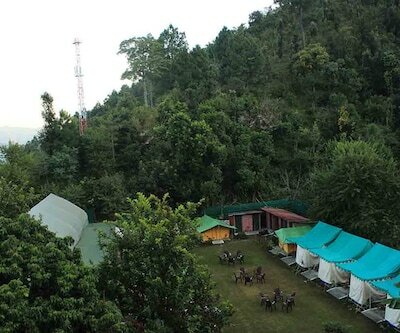 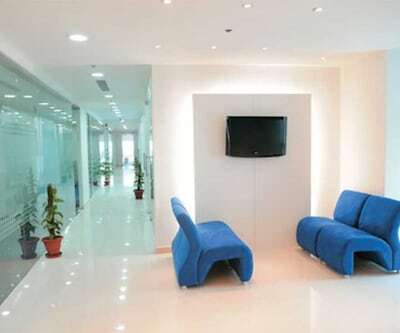 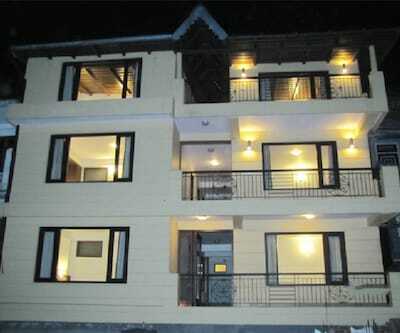 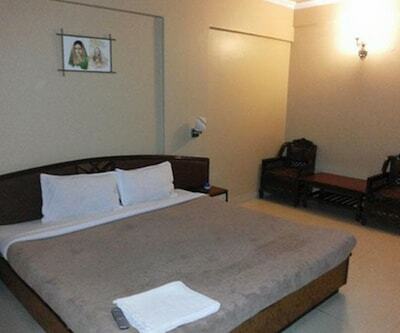 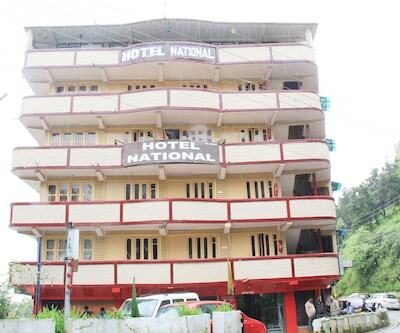 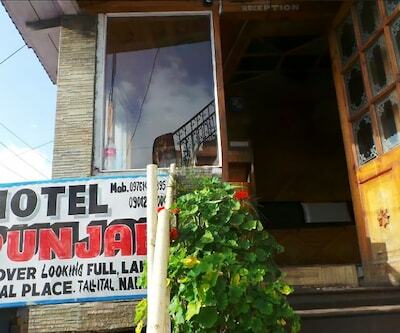 Offering free internet access, Hotel Darpan is located approximately at 24 km from the Kathgodam Railway Station. 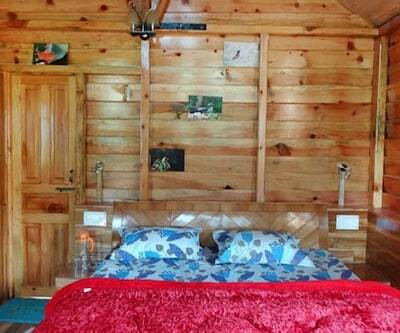 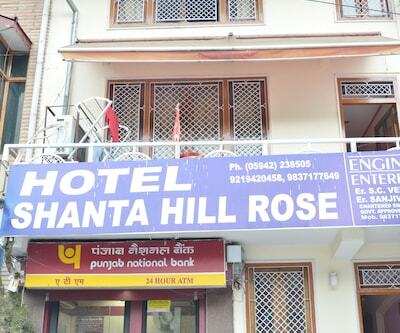 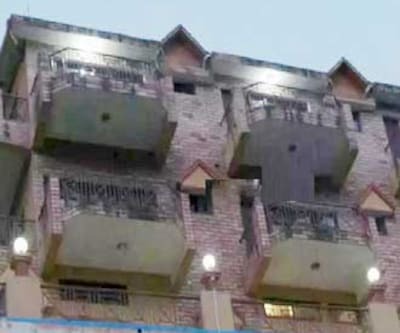 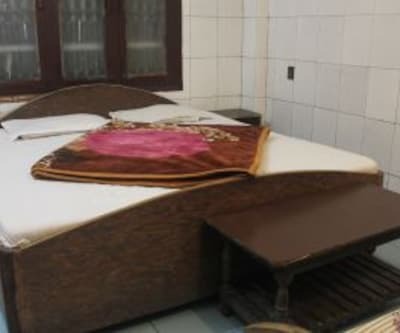 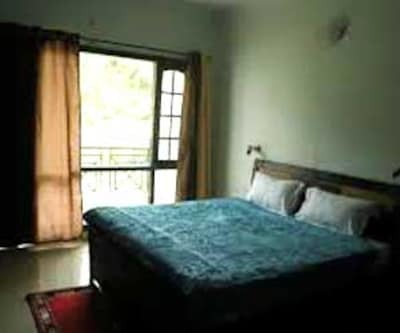 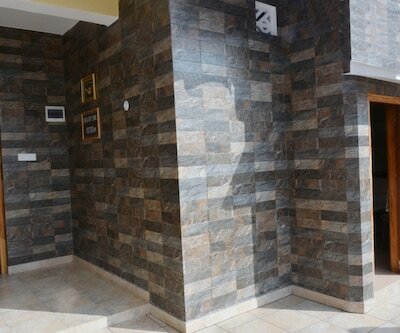 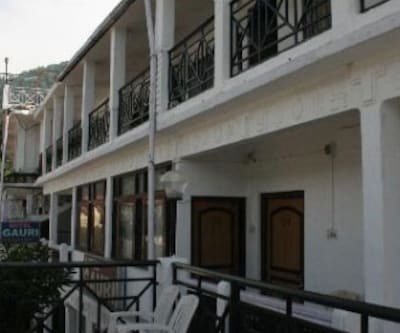 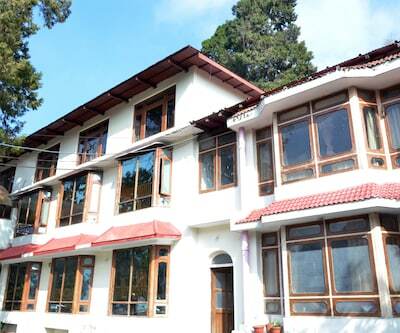 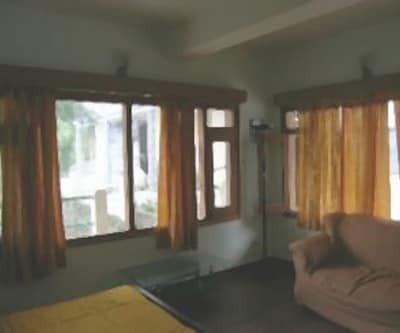 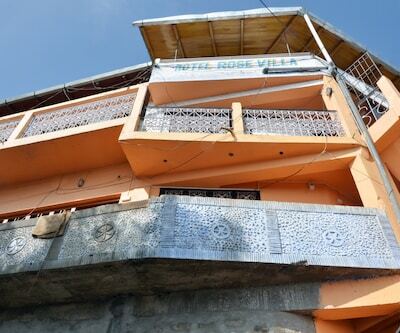 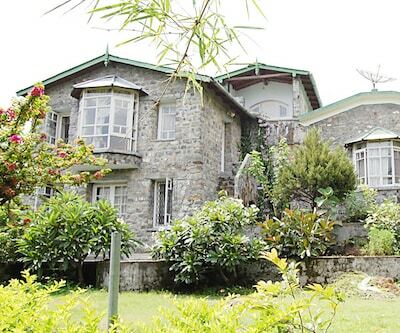 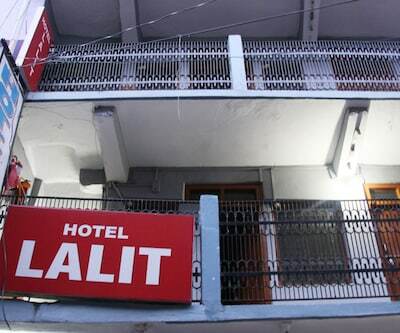 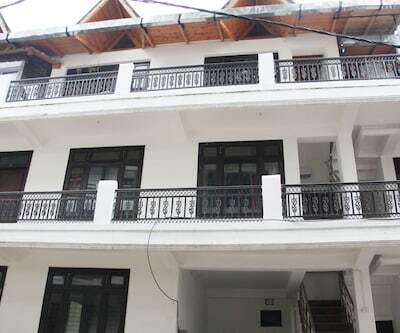 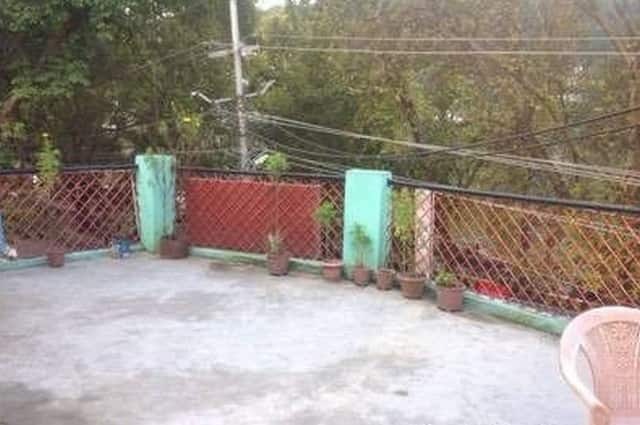 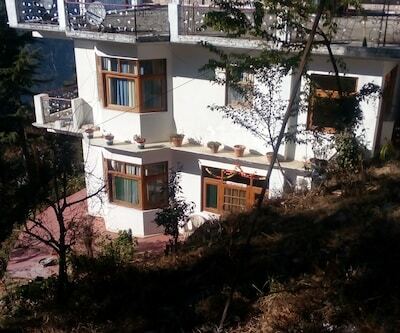 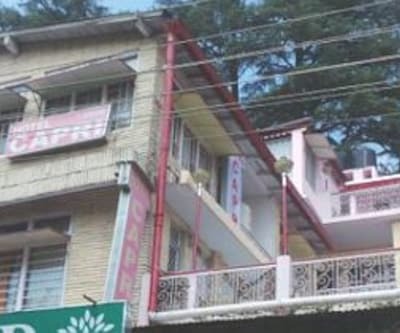 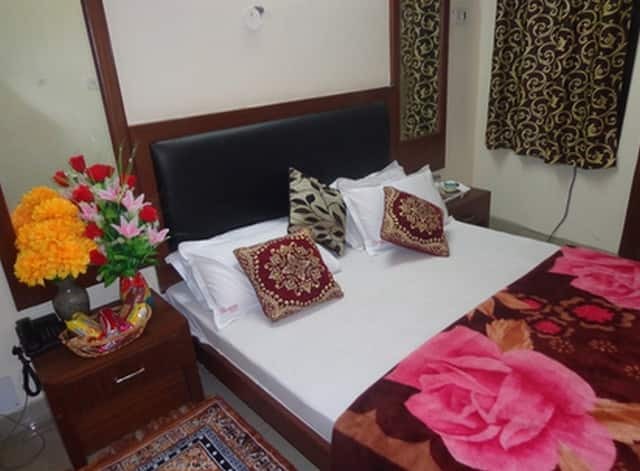 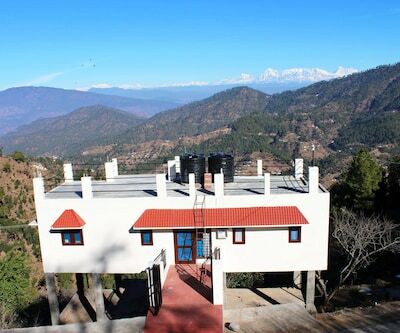 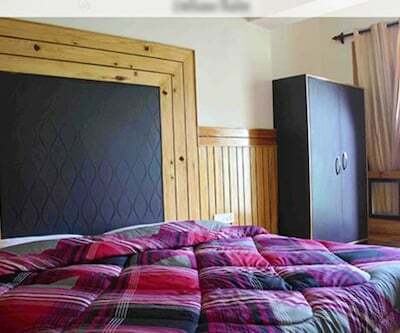 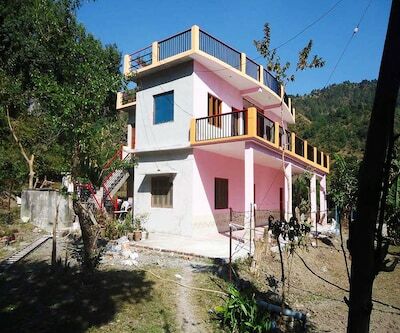 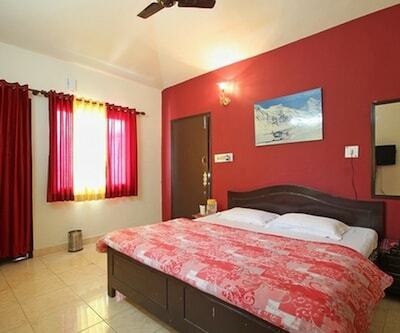 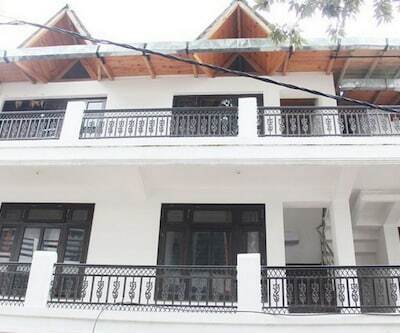 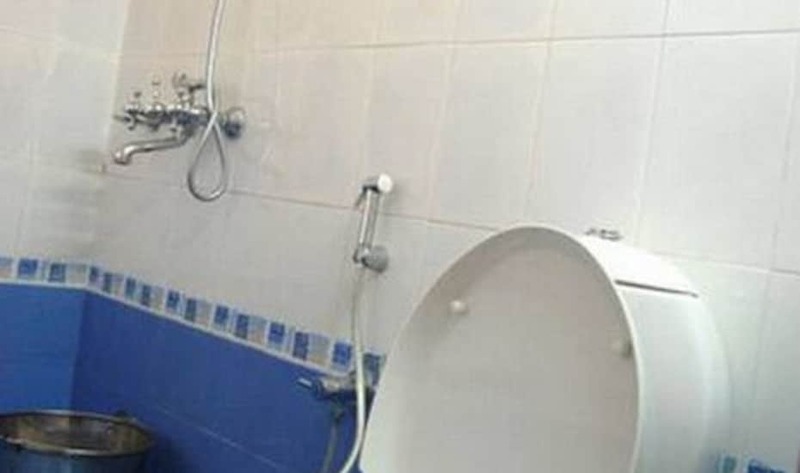 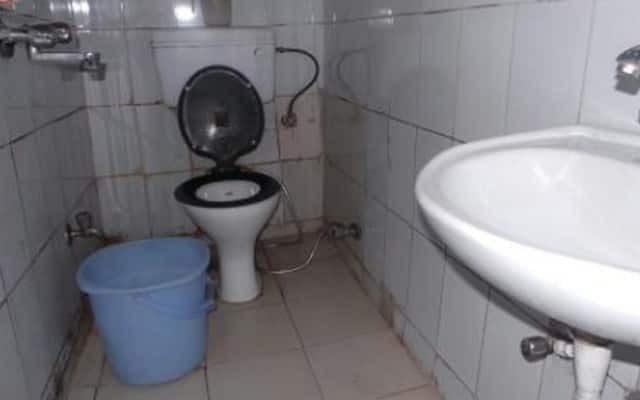 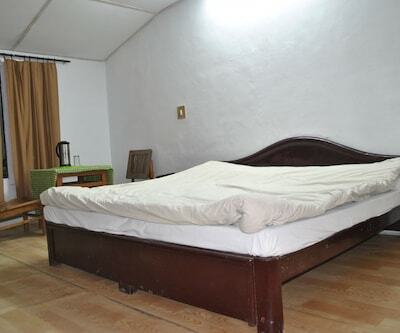 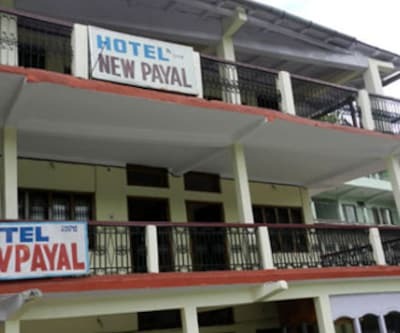 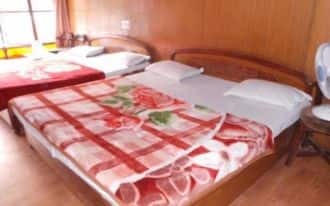 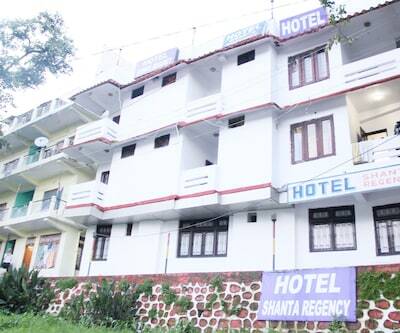 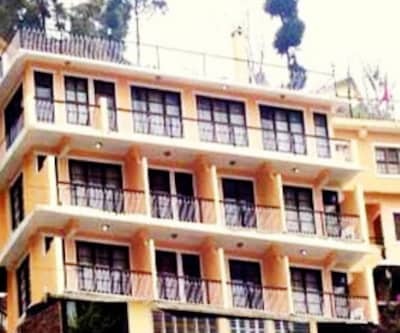 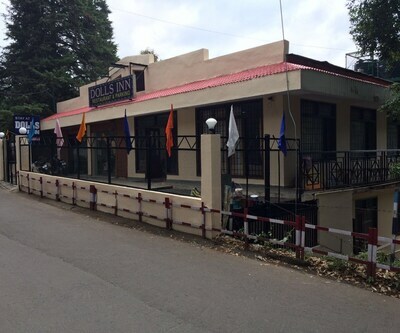 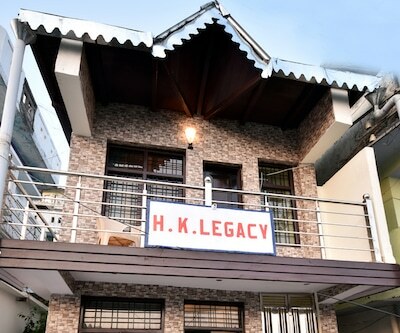 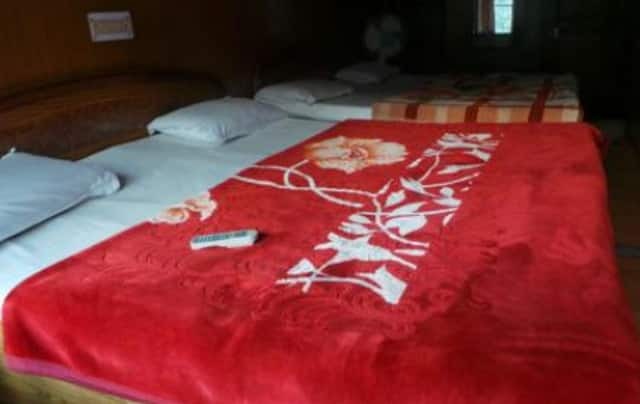 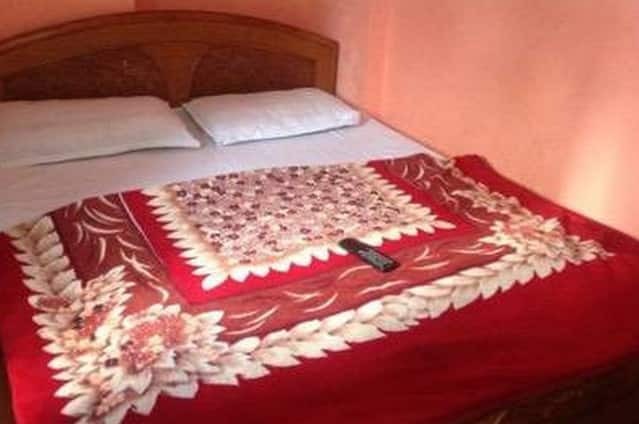 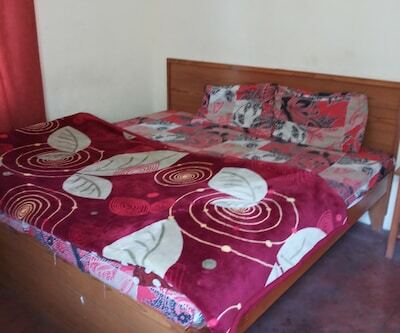 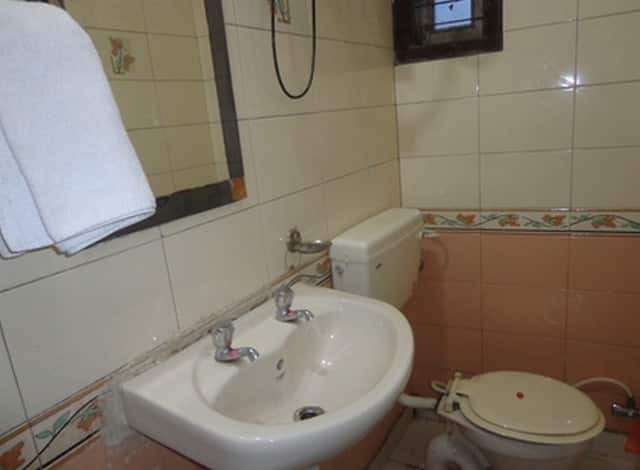 Guests can visit the the Lake View Point (1 km).All the 7 rooms in this 3 story hotel in Nainital have attached bathrooms with hot and cold running water and toiletries. 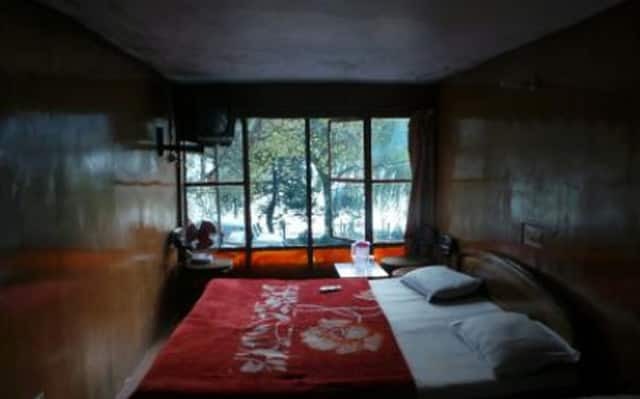 Each room has a TV, a wardrobe, and bottled/drinking water.